For many neighboring residents and those of us who commuted past the Target Husk every day, the news is met with a sigh of relief. It’s about time. It’s been a long and winding road for the project. In 2012, the La Mirada Neighborhood Association, represented by attorney Robert Silverstein, sued the city for allowing the Target to reach a height of 74 feet on a site where building heights were only permitted to be capped at just 35 feet. A judge sided with La Mirada two years later, forcing work on the property to stop and leaving a partially built structure, or eyesore as many felt it to be, on the site. In 2016, the City Council attempted to fix the issue by creating a special area around the Target where the building’s height would be permissible. 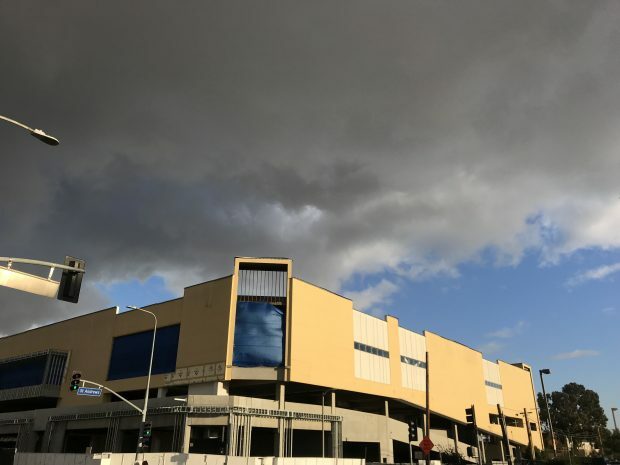 La Mirada Neighborhood Association successfully sued again, but in August, the court of appeals reversed that decision, and in December, a Supreme Court judge reconfirmed that the city’s height changes could take effect, paving the way for work to resume. So when can you shop at this new Target? 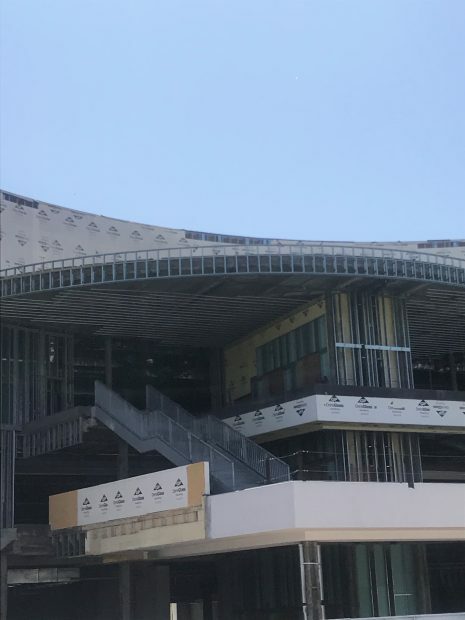 Target has, so far, not revealed their construction timeline. So, for now, we’ll have to keep on traveling to the Targets in Hollywood, Glendale, Downtown, and Eagle Rock.